Looking For A Dealer Or Service? Type in your ZIP code to find an AUTHORIZED SALES AND SERVICE CENTER in your region. 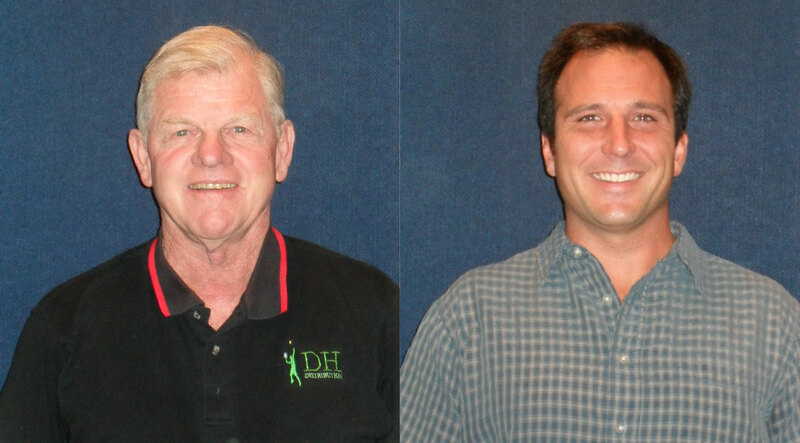 DH Distribution was founded by Dave Houston in 2003. Dave has been a top 10 ranked senior player in singles and doubles in Northern California, and an all-around lover of the game. Dave played for Monterrey High School and University of Denver. Dave has had 20 years experience as a club teaching professional at the Belvedere Tennis Club in Tiburon, and has been a professional tennis official at the US Open, Australian Open, and numerous Davis Cup and Federation Cup Ties. Dave serves as NCAA referee for two Division III nationals at UC Santa Cruz. He especially enjoyed his experience as referee for two National Wheelchair Tournaments in Truckee and Reno. 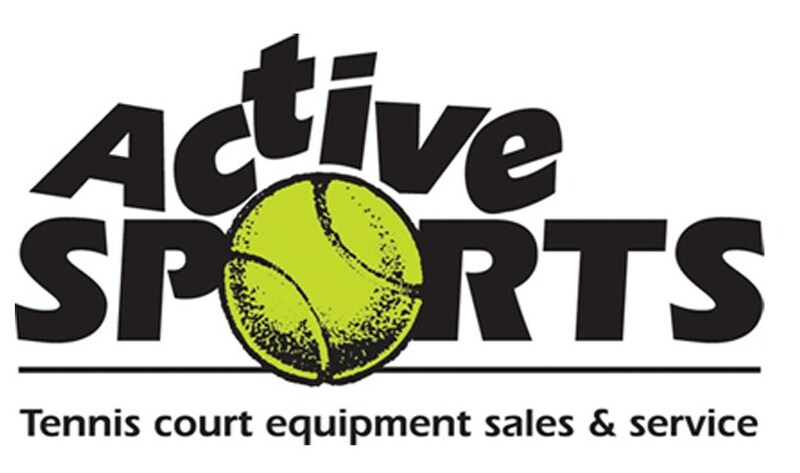 Active Sports is a family-owned and operated tennis supply distributor specializing in tennis ball machines, tennis court equipment, and clay court products. We supply everything you need to keep your tennis facility running and our reputation has been built on excellent customer service. We are satisfied only when you are. Stan has owned Stan Oley’s Tennis Equipment Sales and Service Inc. for 17 years, a family-owned and operated company, which primary business is distributing tennis ball machines and clay court products. Stan Oley’s Tennis Equipment Sales and Service Inc. has been the Playmate Authorized Sales and Service Center for Florida since 1997. Stan attends the annual Playmate Tech Weekend each year to learn more about Playmate’s new products, as well as servicing existing Playmate equipment in the field. 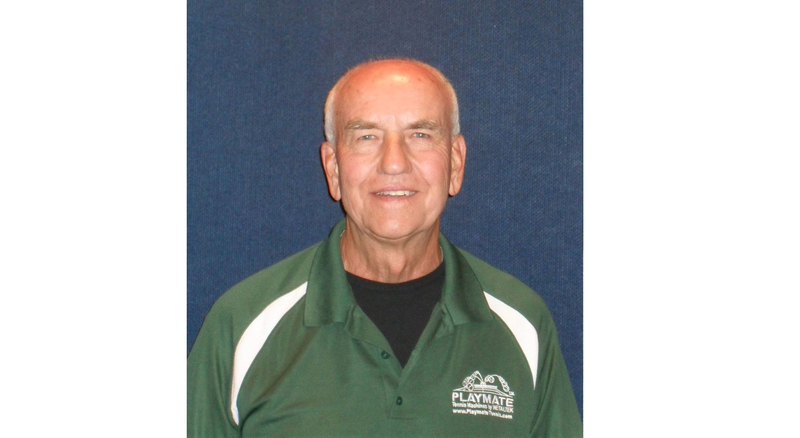 Stan Oley’s Tennis Equipment Sales and Service Inc. is a full-service Playmate Distributor offering on-site product demonstrations, as well as on-site preventative maintenance and service on all the Playmate Products. STAN OLEY’S TENNIS EQUIPMENT SALES AND SERVICE INC.
Tennis Equipment Sales & Service has been a family owned & operated business for over 20 years. We provide “Everything For The Tennis Court”, from nets and net straps to custom windscreens and court benches from all of the most popular and well trusted tennis equipment brands. We’re proud to partner with PLAYMATE as the only Authorized Sales & Service Center for Arizona. If you’re interested in a new PLAYMATE, service for your old PLAYMATE or would like a Free Demo of PLAYMATE’s newest products please give us a call today. 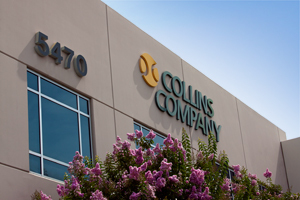 Founded by Warren Collins in 1974, Collins Company is a family owned corporation based in Southern California specializing in windscreen, tennis court equipment, and Playmate Tennis Ball Machines. Owned and operated by tennis players, Collins Company shares its love and passion for the game of tennis by servicing the tennis community with only the highest quality products. 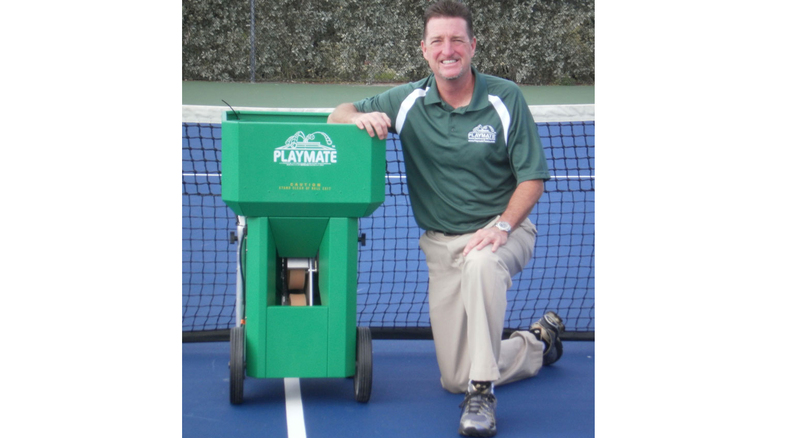 Dixon Tennis Supply is the exclusive sales and service representative for Playmate Ball Machines in the Northeast. The current owner, Steve Dixon, has been a USPTA teaching pro for the last 11 years and has been the Director of tennis at 2 clubs in Florida and 1 here in New York. He has extensive retail sales/management experience. 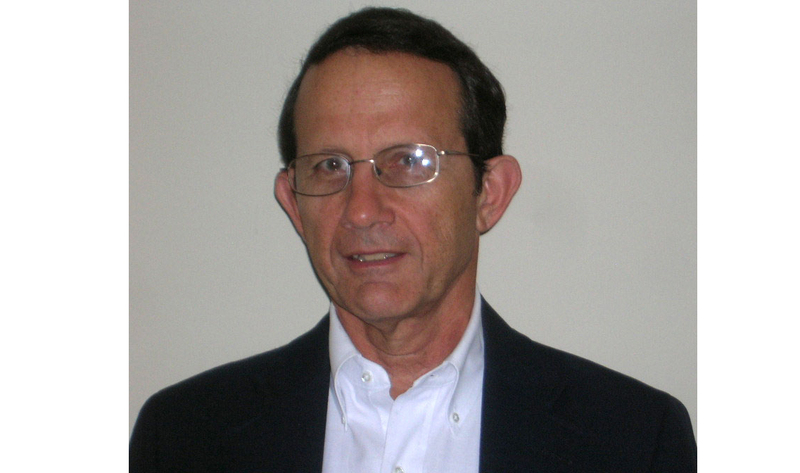 Richard Woodlee is a degreed civil engineer with 38 years of experience in major corporation project engineering and product development. He has also been involved in the tennis industry for the past 20 years as an associate of Mid-Atlantic Tennis Supplies. He has an in depth knowledge of all areas of tennis court supplies and equipment. During this time a relationship was developed with PLAYMATE Tennis Ball Machines. Steve has been committed to quality Tennis court surfacing for over 25 years. As a licensed contractor for Oregon and Washington, he specializes in Tennis clubs, private residences, schools and parks and recreation. Chances are you have played on one of his surfaces either on at a private club, public facility or someone’s home. Armadillo Tennis LLC Sales and Service was opened in 2007 as a family owned business between Tim and Gene Beyer. We are the PLAYMATE Authorized Sales & Service Company for the state of Texas since opening our business. We are a full service PLAYMATE Distributor. We do on-site product demonstrations, as well as on-site preventative maintenance and service on all PLAYMATE Products. We attend the annual PLAYMATE Tech weekend each year to learn more about PLAYMATE’s new products, as well as servicing existing PLAYMATE products in the field. We also attend the spring & fall USPTA trade shows in Texas. Buy your next PLAYMATE product from an AUTHORIZED SALES AND SERVICE CENTER located in your region. 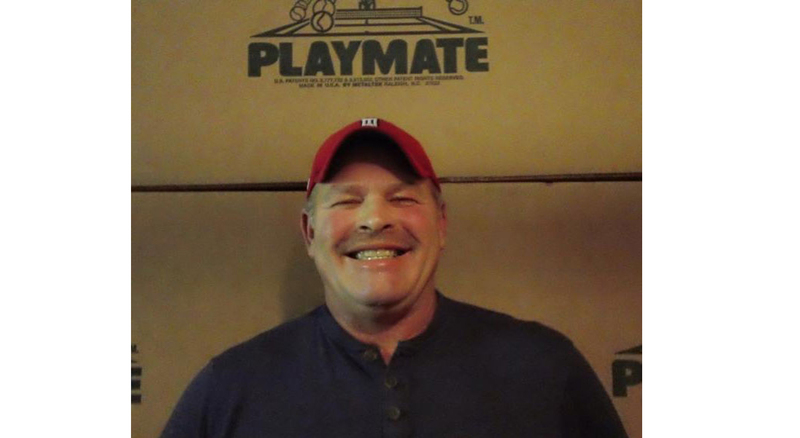 Playmate is the only company that offers on-site service and free on-site demonstrations through our exclusive network of factory-trained ball machine professionals. When buying ONLINE, look for the AUTHORIZED ONLINE LOGO. Buying your new PLAYMATE Ball Machine from an AUTHORIZED ONLINE RESELLER guarantees peace of mind. We take great pride in our products and in the enjoyment our customers receive using our products. AUTHORIZED ONLINE RESELLERS help us guarantee quality service from day one. Buying from an AUTHORIZED ONLINE RESELLER guarantees a valid warranty. The AUTHORIZED ONLINE LOGO and the AUTHORIZED SALES & SERVICE LOGO cannot be copied, reproduced, distributed, republished, downloaded, displayed, posted or transmitted in any form or by any means, including, but not limited to, electronic, mechanical, photocopying, recording, or otherwise, without prior written permission from METALTEK. Unauthorized use violates copyright laws, trademark laws, the laws of privacy and publicity, and communications regulations and statutes.